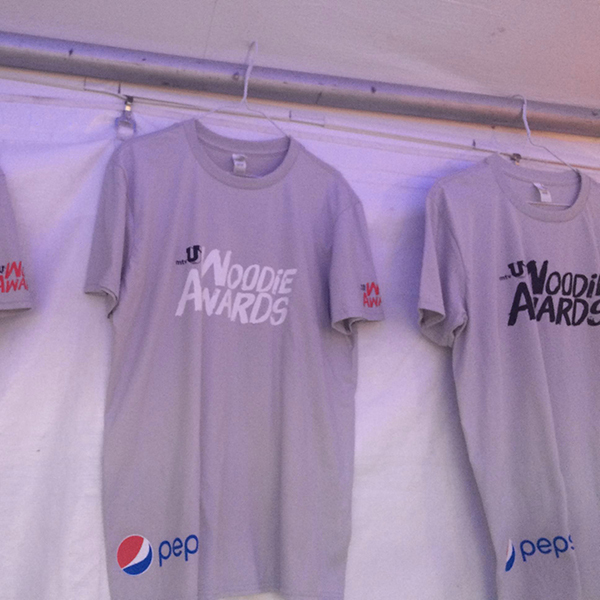 We joined up with Pepsi and mtvU at the Woodie’s this year for some live screen printing. 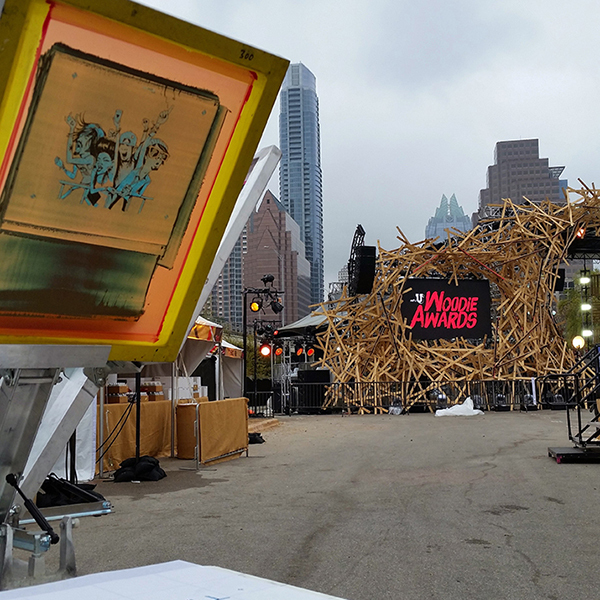 Giving away live screen printed tees allowed both Pepsi and mtvU to thank their audience in a more interactive way. 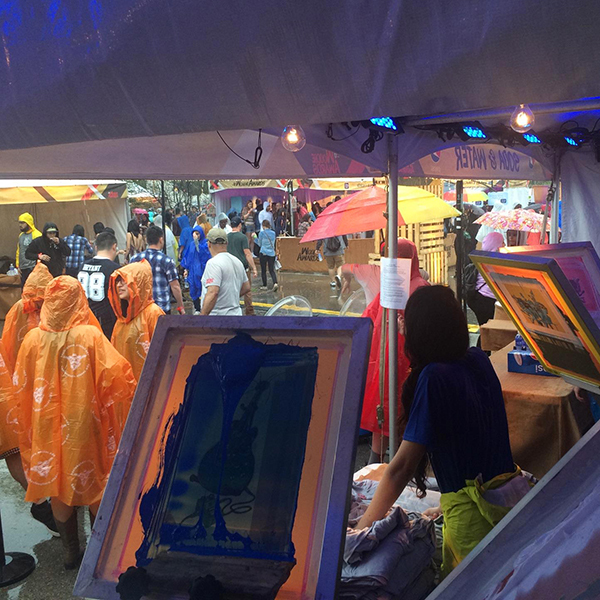 Live screen printing creates a more hands-on experience for guests, and enables them to take part in creating their own souvenir from a most memorable experience.